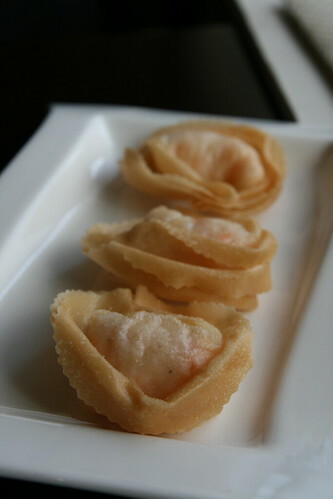 First off 당초운탄 (Deep Fried Shrimp Dumplings). 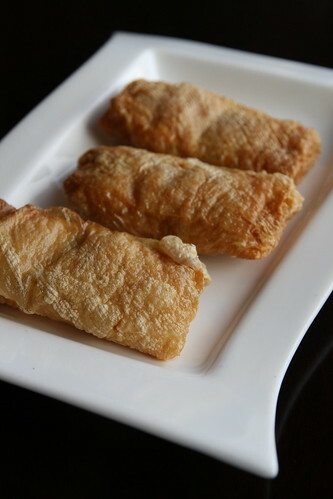 Light, crispy parcels of prawn heaven. 8,000 won. 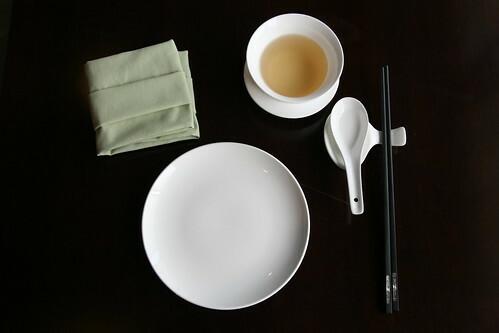 Next 소매 (Pork, Seafood and Mushroom Dumplings). 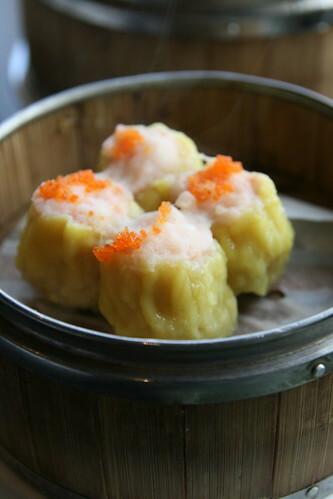 Traditional Shomai dumplings, staple of every dimsum table. 7,000 won. Moving onto 선하부피권 (Deep Fried Shrimp, Pork and Vegetable Rolls) Wrapped in tofu skins, these rolls are both crispy and soft, a paradoxical dumpling that brings pleasure to your tastebuds. 8,000 won. 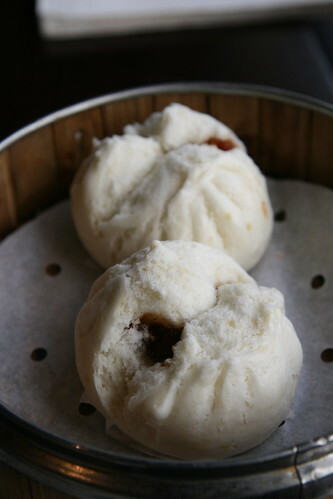 And finally, the holy grail of dimsum (at least for me), XO장의 소포 (BBQ Pork Bun). I know them as Char Siu Buns and these sweet and fluffy porky treats are my favourite finish to a dimsum lunch. 7,000 won. Now, if only I could find somewhere that serves Cheung Fun, I'd be a happy man.